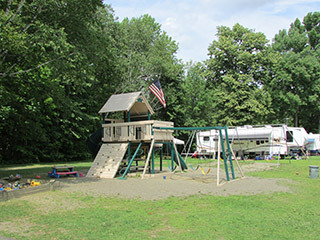 Maine Campground | Tent Sites, RV Sites, Cottage Rentals | Nightly, Weekly, Monthly and Seasonal Rates | Showers, Restrooms, Camp Store, Swimming Areas, Dock, Boat Launch, Playground, Game Room, Dump Station, Pumping Station | Sebasticook Lake Campground, Located in Newport, Maine. Under New Ownership as of July 28th, 2016. 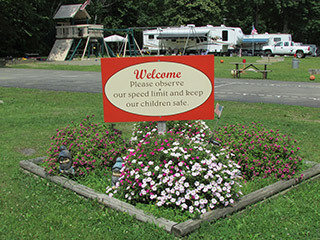 Sebasticook Lake Campground is a full service campground and RV Park nestled on the shores of Sebasticook Lake in Central Maine. 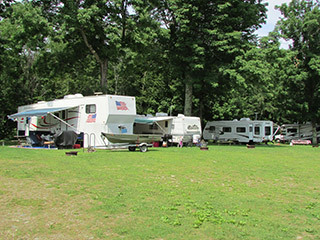 It's an ideal camping area for the entire family to spend the night, several days or weeks. It will be long remembered as a restful vacation and picturesque spot for campers, fishermen and photo enthusiasts who appreciate the beauty of nature. Sebasticook Lake is one of the best bass fishing lakes in the state. 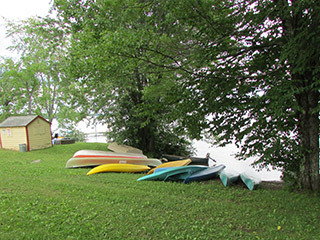 Sebasticook Lake Campground has 67 sites situated on 30 well maintained acres. Each site has either a rooftop or open table and fire pit. We have both wooded and open sunny lots equipped with artesian well water. We offer 20 or 30 amp electrical service. 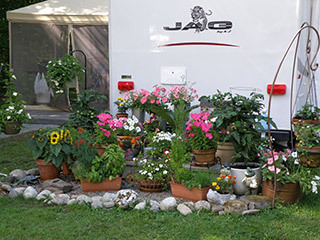 In addition to our camp sites, we also have 6 cottages that can be rented on a daily and weekly basis. Also, we now have a new 2016 34ft park model camper for rent by the night. 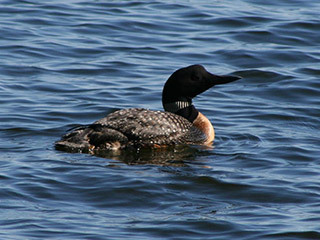 Located in Newport, Maine, our location also offers easy access to most attractions in Central Maine. 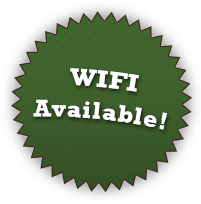 Call us today to reserve your tent, RV or cottage site. 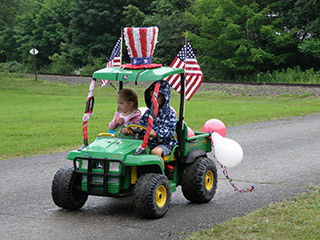 We are open from the 2nd week of May through Columbus Day weekend. Copyright © 2019 Sebasticook Lake Campground.